Show your American Pride and support of your nation with this 12″ x 18″ and 3/4″ deep, beautiful canvas print, custom designed, featuring the motto ‘Don’t Tread on Me’ with ‘Land of the free…’ ‘Home of the brave’ emblazoned around a vintage US Eagle design. 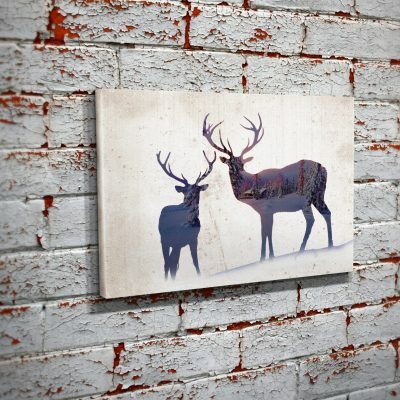 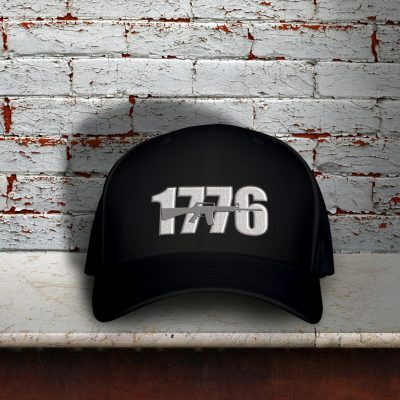 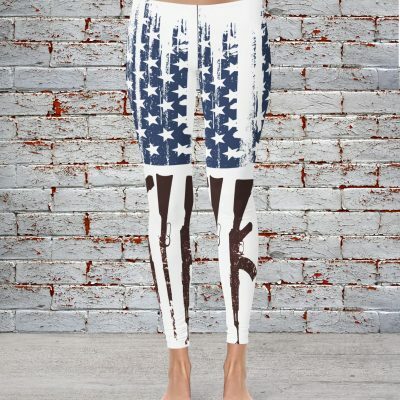 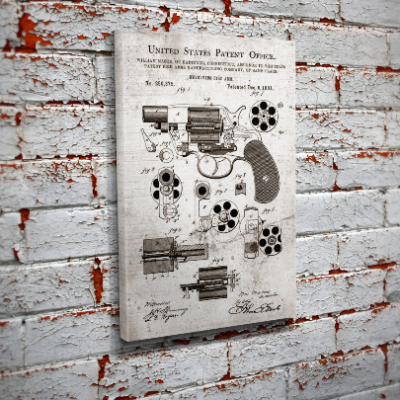 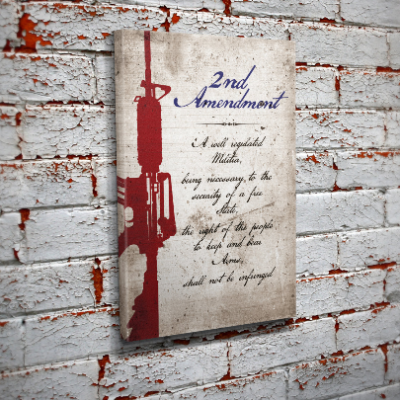 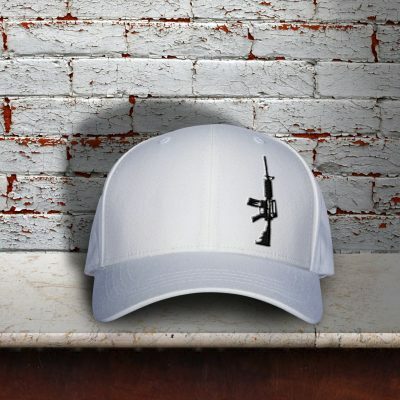 Printed on high quality 17 Mil Artist Canvas and gallery mounted on 3/4″ stretcher bars, this print is perfect for man caves, reck rooms, living rooms, dens or anywhere you want to show your American pride! 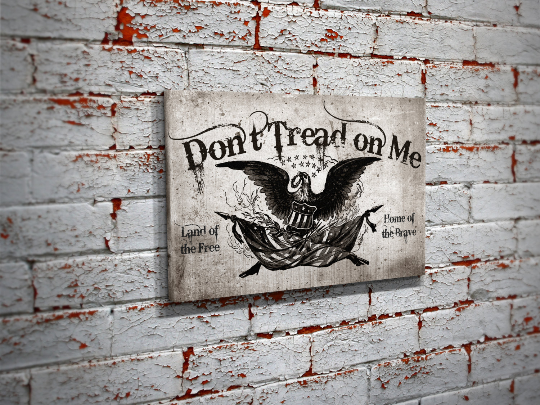 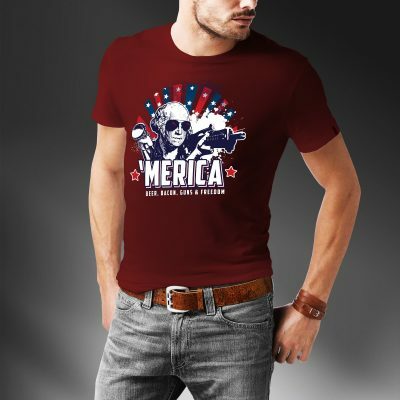 Show your American Pride and support of your nation with this 3/4″ deep, beautiful canvas print, custom designed, featuring the motto ‘Don’t Tread on Me’ with ‘Land of the free…’ ‘Home of the brave’ emblazoned around a vintage US Eagle design. 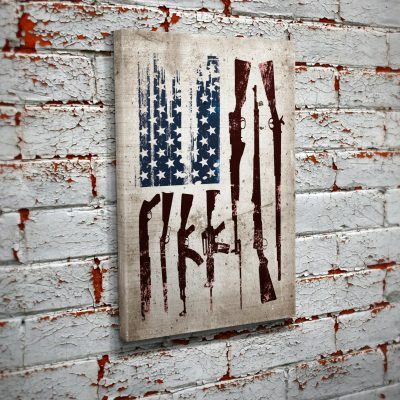 Printed on high quality 17 Mil Artist Canvas and gallery mounted on 3/4″ stretcher bars, this print is perfect for man caves, reck rooms, living rooms, dens or anywhere you want to show your American pride!